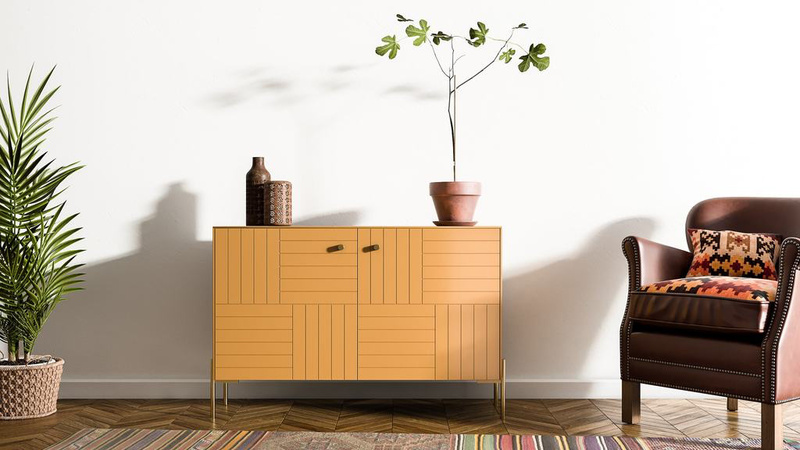 There are several companies out there that offer solutions to customize IKEA furniture. 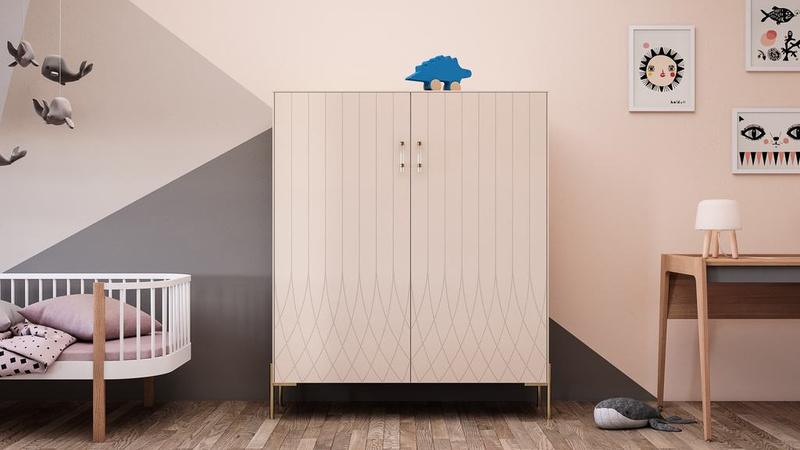 Sadly, many of them do not ship outside of Europe, and others do not offer products in line with my taste for Scandinavian aesthetic… There is nothing wrong with my good ol’ white Besta, but the popular piece is somewhat too familiar, and it is in need of a facelift. It is time for a more high-end look on a DIY budget. 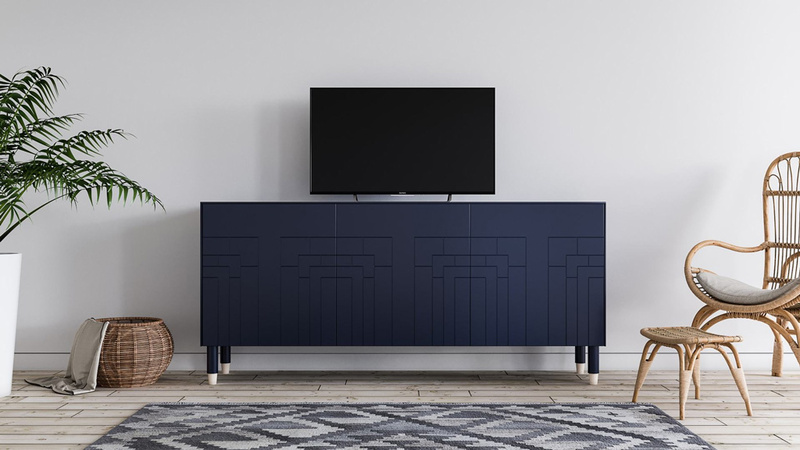 Just launched by Lotta Lundaas, a New York-based Swede, the company sells beautiful products specifically conceived for the IKEA Besta, allowing you to personalize it for a bespoke and handcrafted look in no time, without breaking the bank. 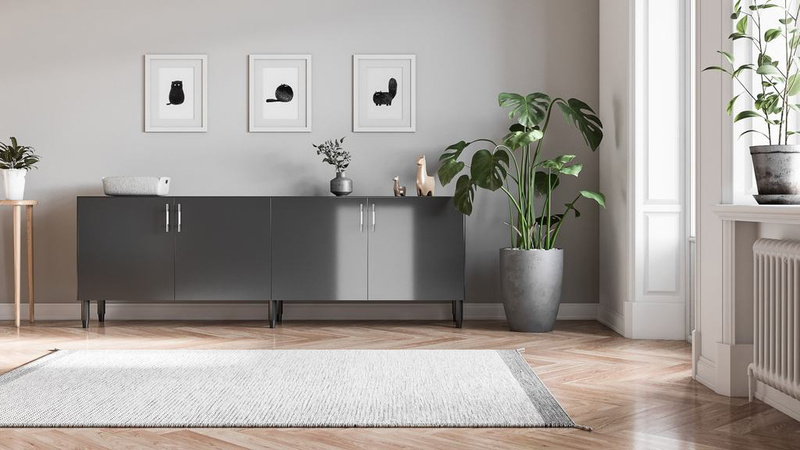 You’ll find a super-stylish selection of fronts, handles, legs, sides and tops, to customize sideboards, credenzas and media consoles, at fair prices. With several patterns and timeless colours available, possibilities are virtually endless – You can mix and match, or go for a clean and minimal style. Everything is manufactured ‘made to order’ in the United States. Lotta’s goal was to simplify the process as much as possible, so she made sure to provide all you need to know, with FAQs and a Buying Guide. Everything can be ordered and assembled in a few easy steps directly from the website. 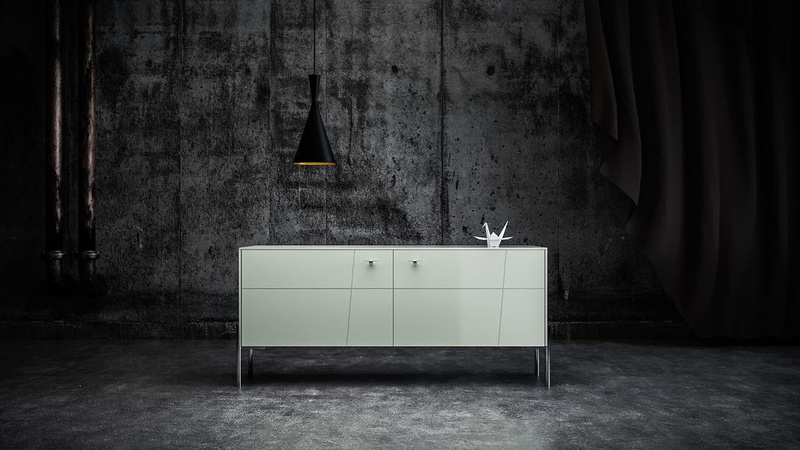 At this time, Norse Interiors ships to the United States and Canada. Plus: I’ve noticed that with each colour’s enticing description comes the matching Benjamin Moore paint code – Simply go to your nearest hardware store to find the swatch, et voilà! No need to wait for samples or to guess how the colour will turn out in your décor. 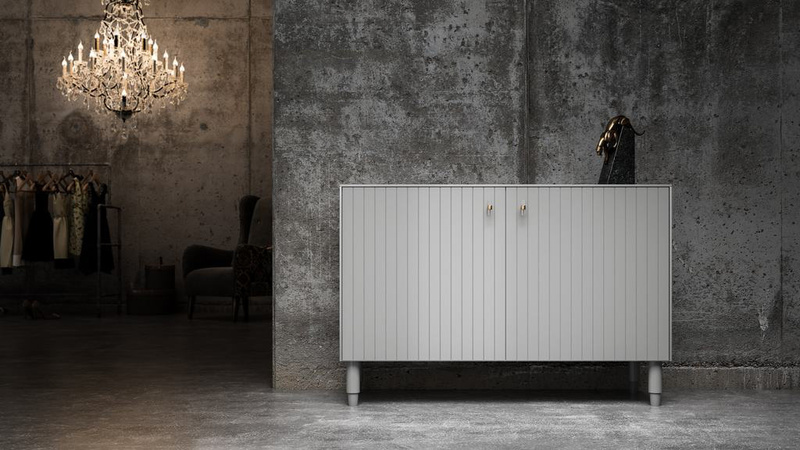 The solutions proposed by Norse Interiors are great for new or ‘old’ Besta. But why not use the legs and knobs on other pieces, too? 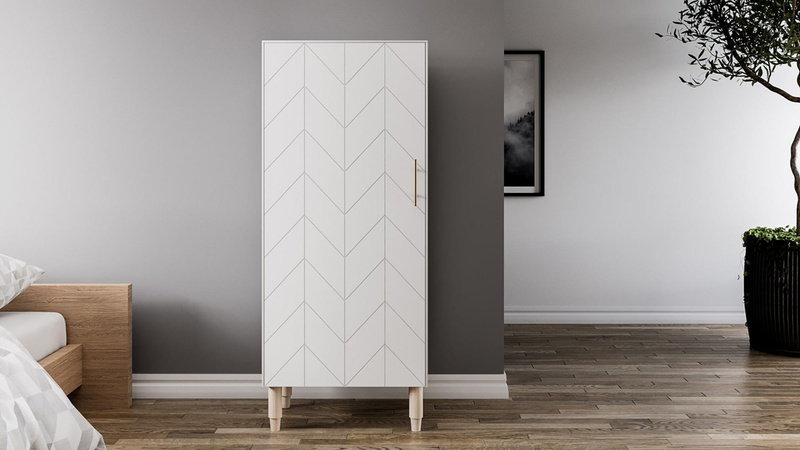 Head over to Norseinteriors.com to view their products and how easy it is to update your IKEA furniture. Disclaimer: This post was brought to you in collaboration with Norse Interiors. It is an online retailer that I truly love and genuinely recommend. All words are my own. My partners contribute to the growth of Nordic Design, and I thank you for supporting them.